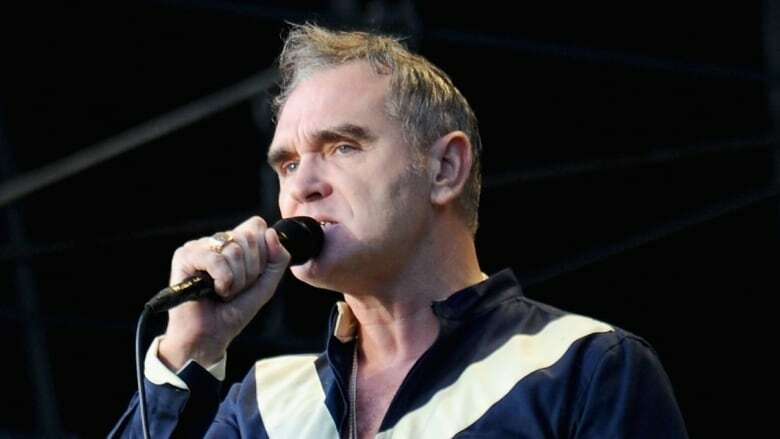 The former lead singer of the Smiths says he'll embark on an eight-city run of concerts this April with some proceeds going to local animal rights groups. Morrissey is ending his boycott of Canada with plans for a spring tour that will kick off in Vancouver this spring. Morrissey swore off playing Canada nearly 15 years ago, vowing to skip the country until the annual seal hunt was banned. The English singer has been widely criticized for the way he characterizes the hunt. In a post on his website last year, he explained why he changed his mind about touring, saying he felt avoiding Canada was "ultimately of no use and helped no one" in the seal hunt protests. Morrissey will launch his Canadian tour in Vancouver (April 15) before heading to Calgary (April 17), Edmonton (April 18) and Saskatoon (April 20). Other dates include Winnipeg, two nights in Toronto and Montreal. He says local animal protection organizations will have an opportunity to set up stalls at each concert.